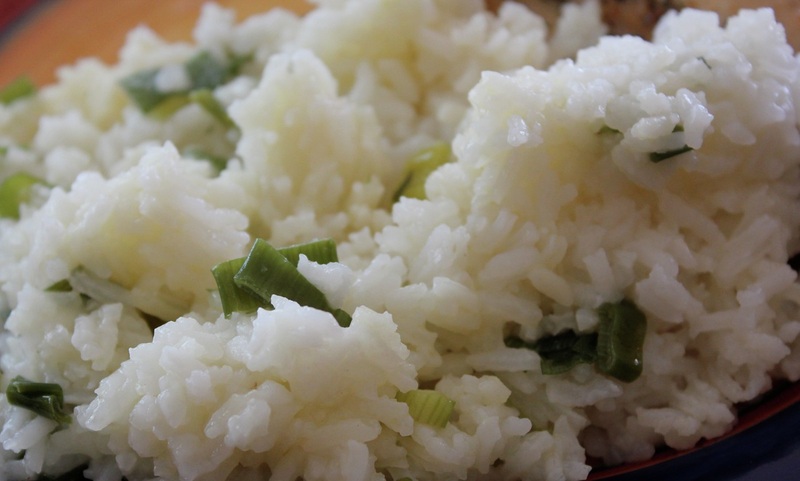 This rice with green onion recipe is creamy and mild tasting. It will compliment just about any main dish. Melt the butter and briefly cook green onions. Add the rice and cook, stirring often for a few minutes to toast the rice. Add chicken broth, stir and bring to a boil. Cover, reduce heat to med-low for 20 minutes, or until rice is tender. Remove from heat and stir in Parmesan cheese before serving.